Cet hôtel, chambre sur le côté de la rue, peu de bruit, le showercabine peut mieux nettoyer, vous pouvez swimmming dans le Chaweng Cove Hotel, petit déjeuner buffet était OK. Staf amicale. Chaweng Budget Hotel caters to budget - conscious travelers who emphasize on cheap accommodation but with facilities and services of a standard hotel. Hotel located on Chaweng Beach, across the street and right in front of Chaweng Cove Resotel. 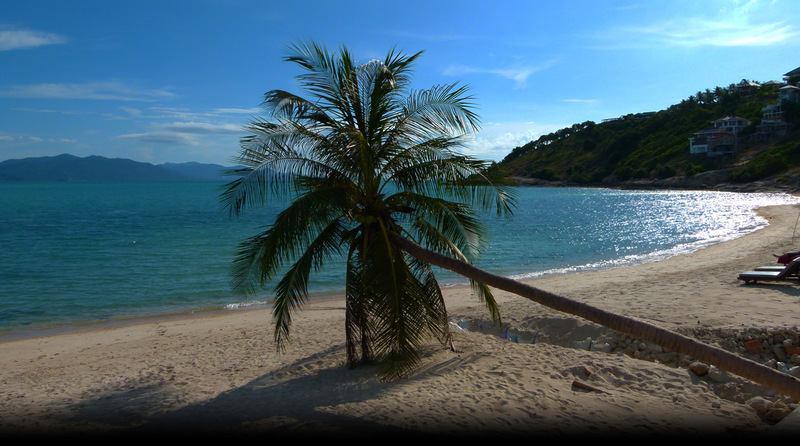 Just a few minutes, in less than 3 minutes, to Chaweng Beach, Koh Samui Thailand. Chaweng Budget Hotel has Twenty (20) Rooms. 18 Standard Rooms and 2 Family Rooms. All the rooms are equipped with all the standard facilities you can find in a standard hotel. Remarks: All guests of Chaweng Budget Hotel can use the facilities of Chaweng Cove Resotel.